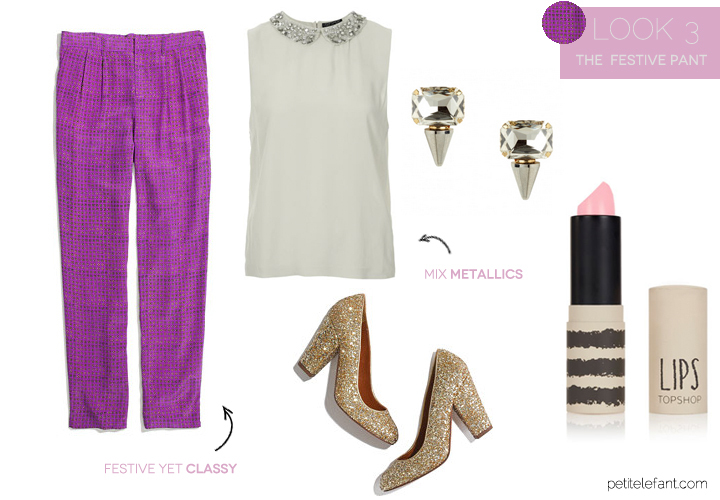 ﻿ What can you wear to a holiday party? 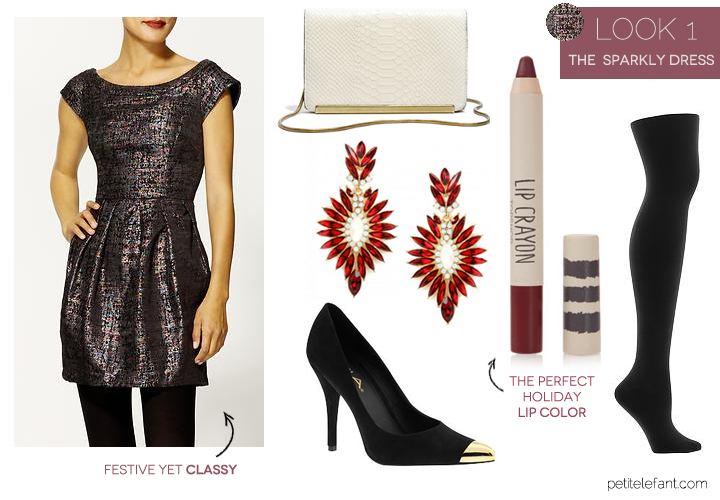 What can you wear to a holiday party? dolled up for a party while still remembering you’ll be sipping wine with coworkers. 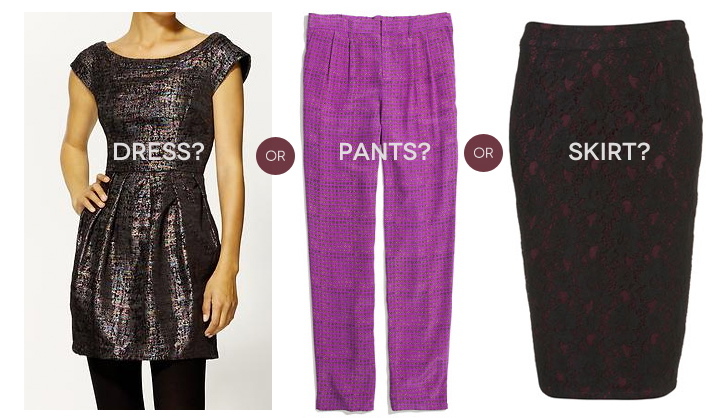 a dress, skirt, or pants? Here are three doable options below that are fun and festive, yet still classy enough to break it down on the dance floor with your coworkers. 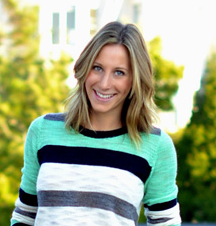 My name is Amanda Holstein and I currently live in San Francisco, CA. I grew up in Westchester, NY and moved out west after graduating from Emory University in 2010. After contributing to the blogosphere for a few years, I launched my site Advice from a Twenty Something in July 2012 as a modern advice column for the everyday, stylish girl. I’m not your high-fashion guru, I’m the friend knows about the sale at Gap and who’ll actually tell you if that shirt doesn’t work on you (someone needs to, right?). Besides blogging, I work full-time for Federated Media Publishing, helping some of my favorite online publishers do what they love.